While the perfect sofa can bring comfort and joy to a home, it’s a well-styled coffee table that will eventually become the centerpiece of your living space. Lucky for us, coffee tablescapes are easy to pull together, fun to style for the season and as fun or functional as you’d like them to be. Here are some ideas for styling a coffee table that will give it a chic modern look that you can mix, match or change out any time you please. When decorating a large coffee table, we recommend you tape off sections and form a grid. Once you form a grid, you can place various items in the portioned sections such as books, a vase of flowers, a fruit bowl and candle holders. You can also divide a rectangular coffee table into three separate sections to give the space an overall sense of balance. Create an enticing vignette with plenty of dimension by decorating your coffee table with items of varying heights. When items are on the same level, the style may not stand out. It is important however to ensure that the decorative items do not block any important views such as the television or anyone you may be sitting across from. If you have a large area to decorate and you are unsure about what to do, you can decorate one side of the table. This ensures the table is not too cluttered leaving one side for placing cups or plates. When styling a coffee table, keep it simple by following the design principle the Rule of Three. The theory of Feng Shui states that even numbers contract and condense while odd numbers expand and create more energy. So by using the Rule of Three in color, shape or number you’re simplifying your design to create more energy for the space. Start with a small tray and add in your elements. Trays are a good styling tool with proper organization. 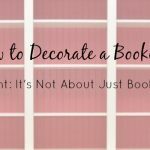 You can add candles, trinkets, books, and flowers to add life to the coffee table. Whatever you decide to add, let the objects you choose tell a story about your passions and memories. 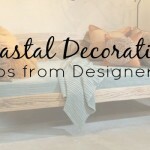 Give your living room’s decor a personal twist with mindful additions, perhaps it might be a grouping of sea shells collected from a memorable vacation, a stack of inspirational design books or your favorite flowers. Having a big coffee table means, you can style it with a mini bar. You can have a tray of your favorite drinks, cocktail ingredients, and glasses at the ready. 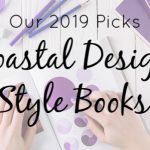 We love these ideas from the designers at Havenly for picking out coffee table books or the perfect coffee table coasters. Properly organizing your coffee table with symmetry, mindful decor and visual interest can elevate your living room decor to designer status! 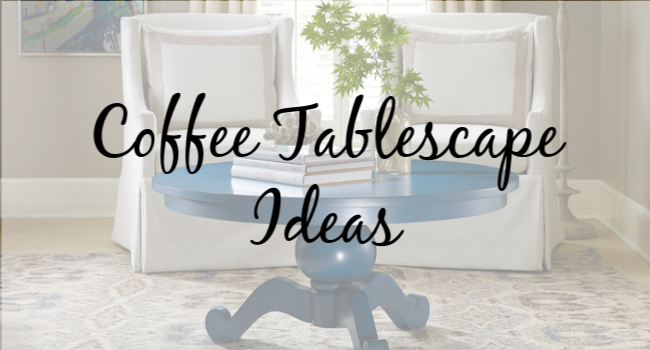 There is no shortage of ideas on creating a stylish coffee table. You just have to find what works for you and your style. With the right design elements, your coffee table will stand out. Whatever you choose for your coffee tablescape we hope you find inspiration in the handcrafted furniture and accessories from Cottage & Bungalow!